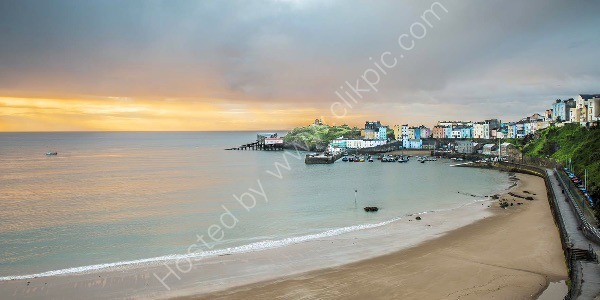 Tenby harbour in Pembrokeshire must be the best known in Wales. It has been photographed no end of times, but as I hadn't photographed it before, i thought "why not?". I timed my visit to coincide with sunrise and a high tide.